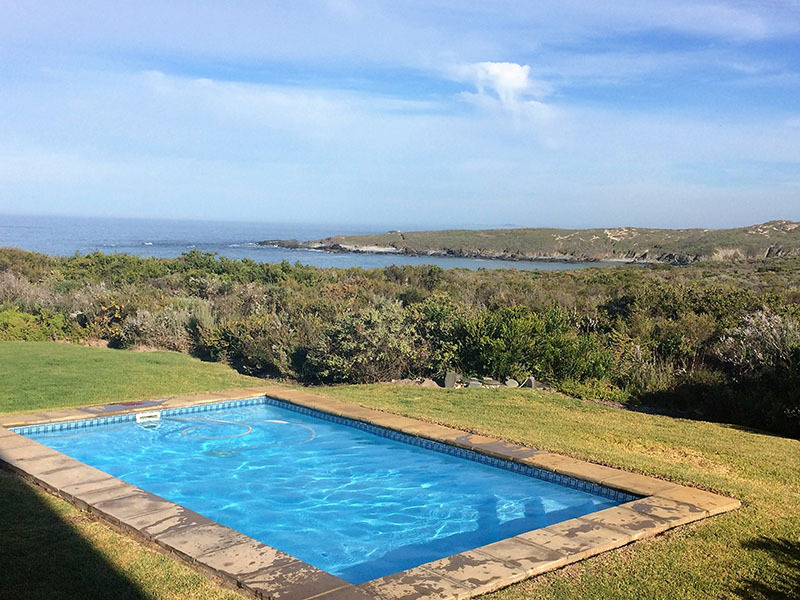 If you want to experience rugged coastal beauty within an hour of Cape Town, the town of Grotto Bay and its neighbouring nature reserve are easily accessible off the R27 West Coast road – and one of the best places to get your fix. Grand homes, standing tall on the dunes, guard vast white stretches of pristine beach. 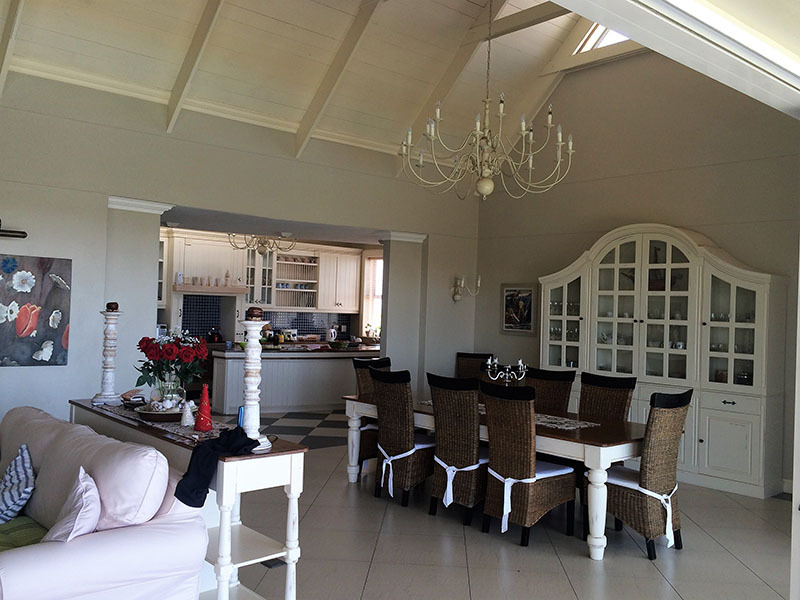 One such lavish abode is Pebble Beach Manor, comprising four en-suite bedrooms – all with unsurpassable sea views. 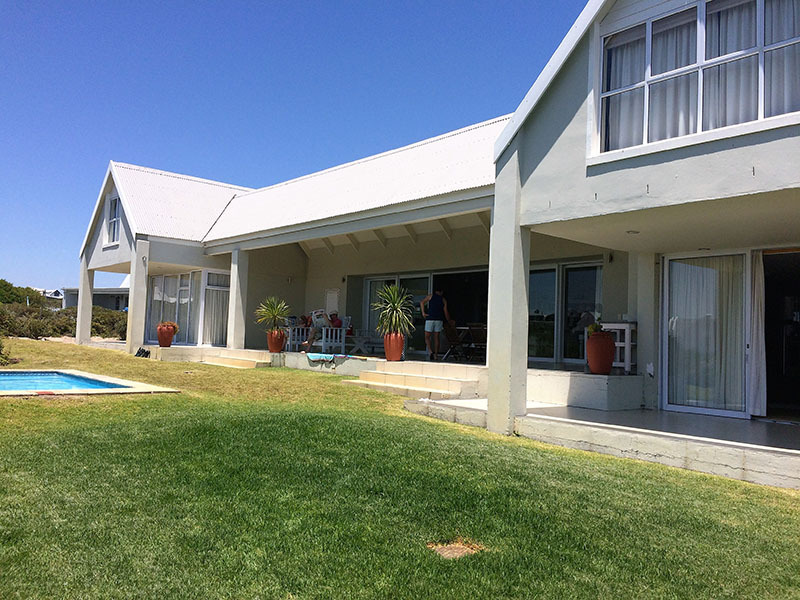 It features a large lounge, dining area and terrace overlooking Grotto Bay Private Nature Reserve, and is equipped with all the mod-cons to make self-catering a breeze. 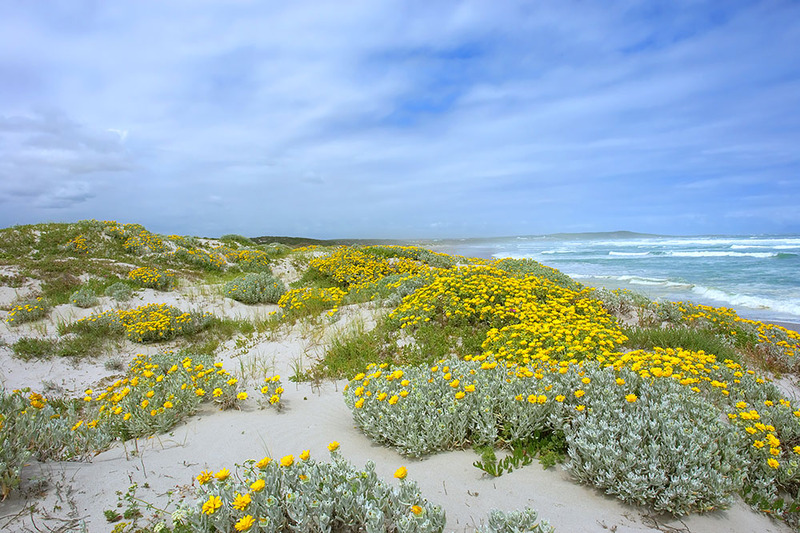 As part of the Cape West Coast Biosphere Reserve, it is ensured that any new development on the reserve is ecologically sustainable, and that the landscape is conserved and the incredible animal and plant life diversity remains intact. Within the reserve there are activities for the whole family. 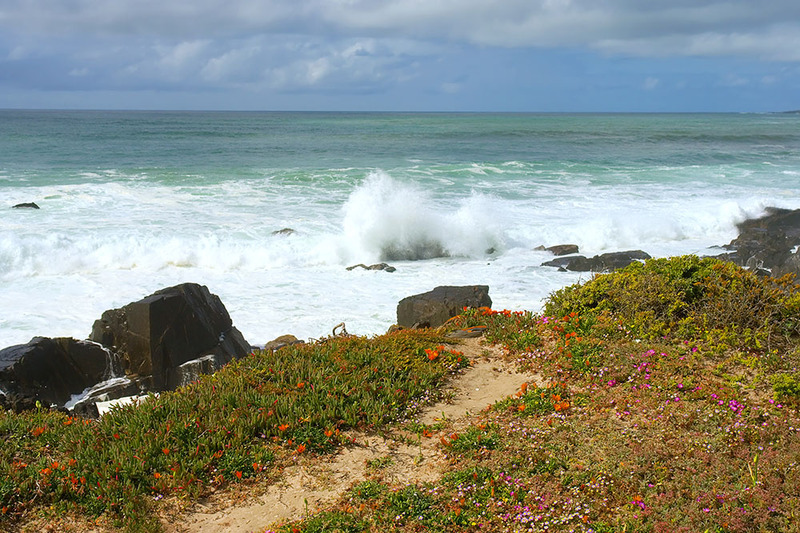 Scenic hiking trails meander through the indigenous fynbos landscape and all the way along the glorious coastline. 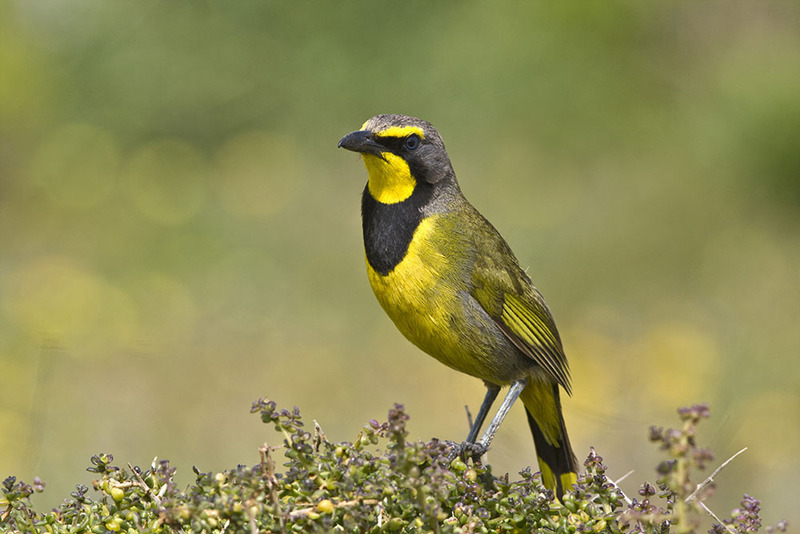 While on foot, you might come across some antelope or ostrich drinking from a water pan or even catch sight of an endangered black oyster catcher. Explore sites where relics were left behind by Khoisan people hundreds of years ago when they lived here off the land and ocean. If your visit falls over Spring when the wild flowers are in bloom, there’s a good chance the terrain will be carpeted in vivid colour – a scene so stunning it belongs in a fairytale. And if the untouched beauty of the surrounding reserve isn’t enough to sustain you, then nearby Darling is a wonderful day outing. 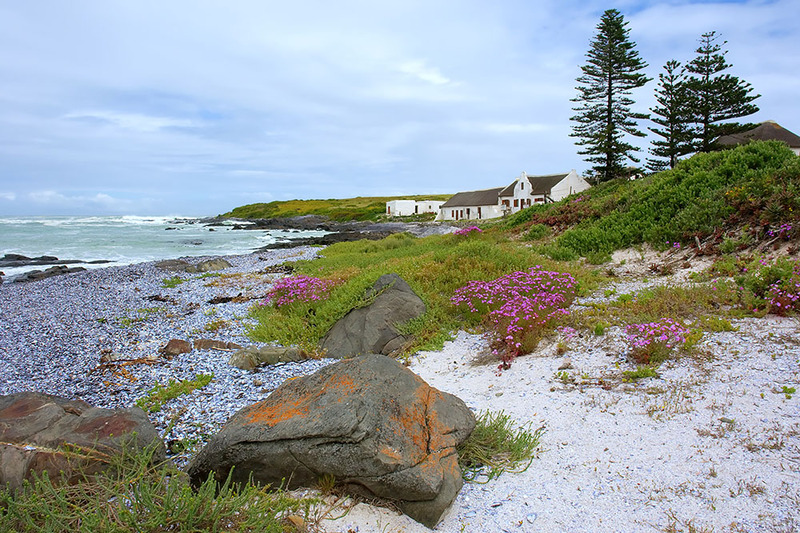 Here you’ll find excellent wine estates such as Groote Post, Darling Cellars and Cloof, which all offer a lunch menu and postcard views across the surrounding vineyards. Darling is also home to fictional South African heroine, Evita Bezuidenhout. At Pieter-Dirk Uys’s venue, Evita se Perron, there is a theatre, restaurant and arts and crafts shop. For a taste of quality craft beer, visit Darling Breweries, which is one of South Africa’s most established craft breweries. There are a handful of charming farm stalls to visit here too, where you can buy fresh straight-from-the-source produce. For an enlightening cultural experience, the Darling Museum showcases a collection of artefacts from 19th century farm life when butter-making was the town’s primary concern. !Khwa ttu offers tours with qualified San guides who share with guests ancient knowledge and the history of their language, demonstrate tracking and hunting techniques, and provide insight into the San way of life – past and present. 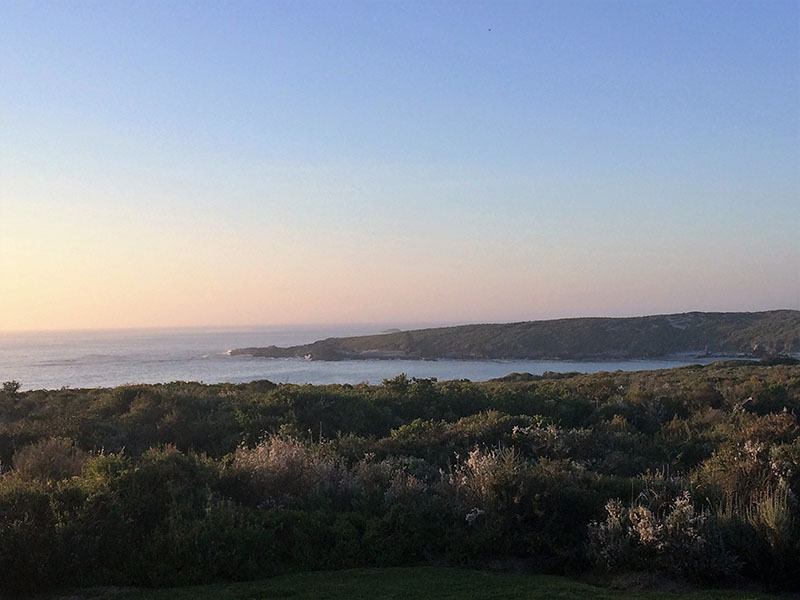 Experience rugged coastal beauty close to Cape Town at Grotto Bay and its neighbouring nature reserve. 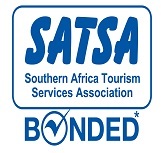 It is a perfect African holiday destination.